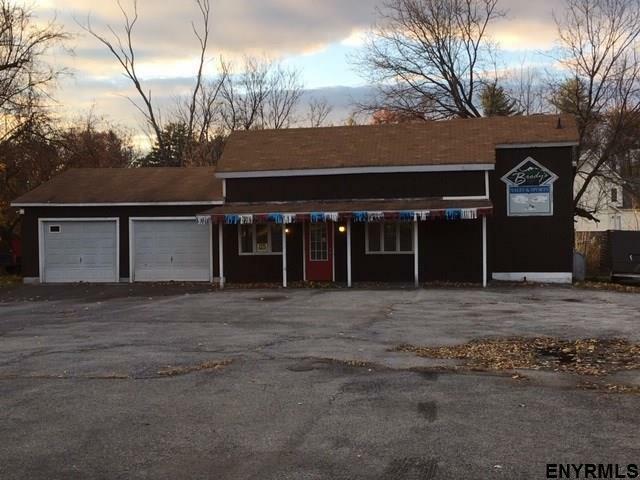 Prime commercial location on sought after Route 50! .82 acres zoned mixed use centers. Consists of two separate lots (.35 acres and .47 acres). Property was most recently used as a car dealer. 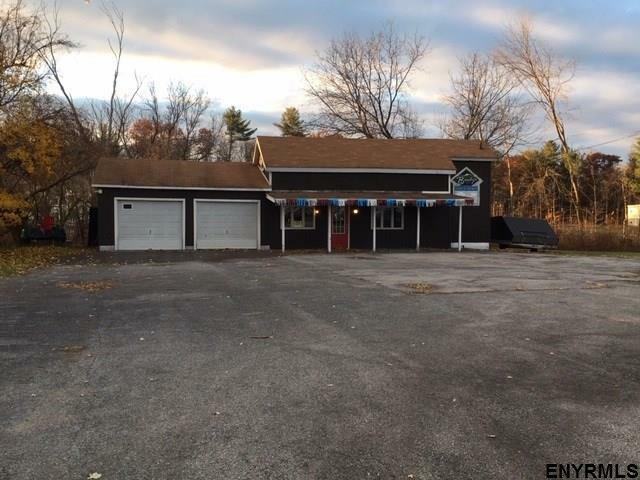 2,064 square foot building with 3 garage bays, car lift, office spaces, and half bath. Property is surrounded by new development such as condos, apartments, and commercial renovations! Zoning permits a variety of commercial and residential opportunities. See documents for zoning map and permitted uses.